Being frugal when you travel doesn’t meant you have to sacrifice in quality. It is possible to experience the best of Dijon’s culture, history, arts, food and wine, without splashing cash by following these simple insider tips. There are lots of fine dining choices in Dijon, and they all have something in common—their chefs stock up at the fabulous Les Halles covered market. An exploration of the stalls is not only a fun way to spend a morning, but will also provide everything needed for a gourmet picnic, including a great selection of wines by the glass at the counter of the informal bar in the middle of the market: La Buvette du Marché. 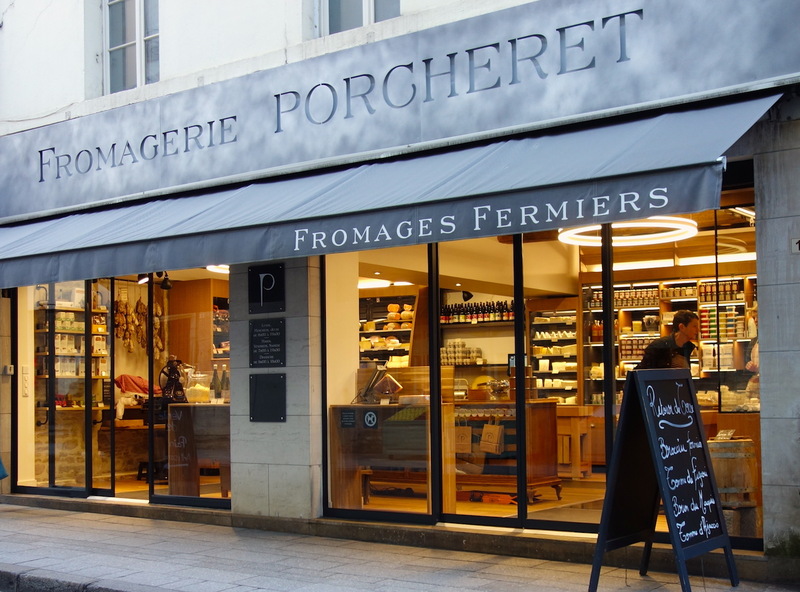 Around the market and all along the historic pedestrian center you will find row after row of bakeries, cheesemongers, traiteur delis, wine merchants, you name it. A stop at the bakery, for example, could result in the discovery of a delicious slice of quiche, then a wonderful dessert at the pâtisserie, plus a side salad, which all adds up to a delicious high-quality meal. Look out for the little bistros with a blackboard listing their daily special, usually for lunch on weekdays, although some may also extend the offer to weekends. There’s no need to go for the full menu, a plat du jour is usually very generous and filling. 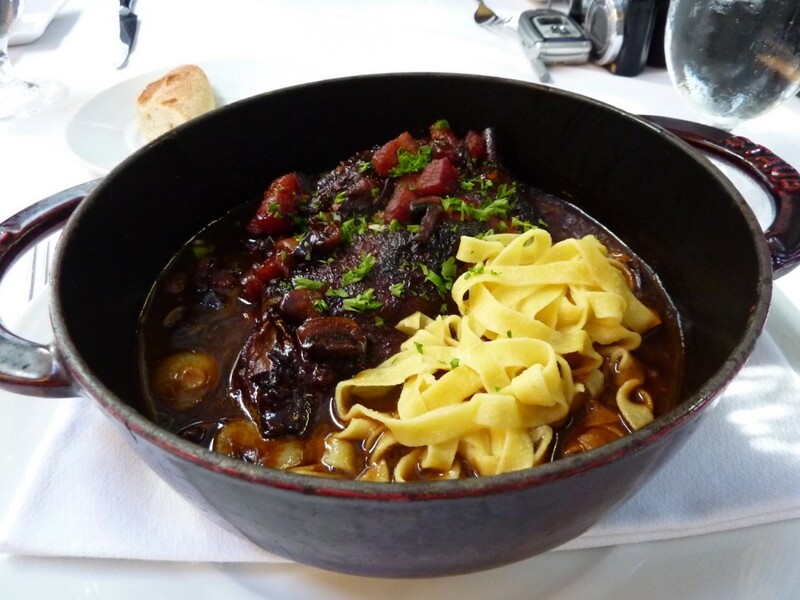 Even better if it’s a local speciality like coq au vin or beef Bourguignonne. The city museums in Dijon offer free admission, and they are simply sensational. 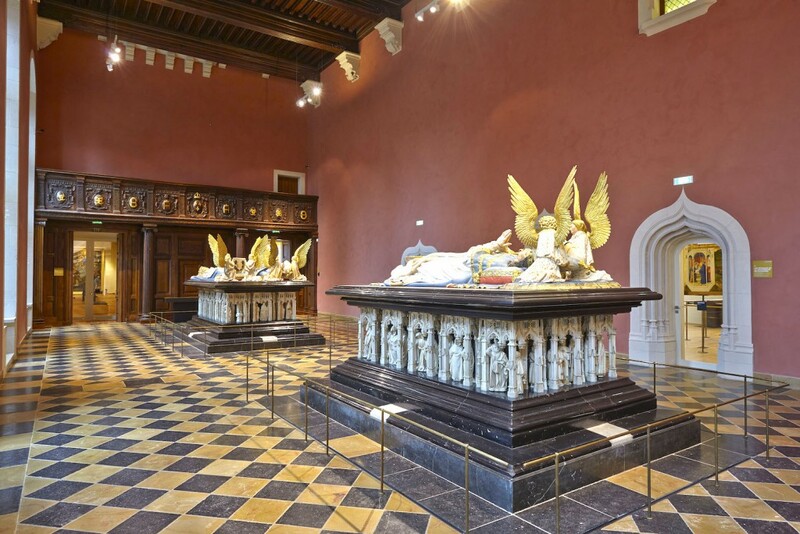 The main Musée des Beaux Arts has enough to entertain and inform for several visits, that’s just the beginning—there’s archaeology, local life, the arts, basically something for every traveler. There is a fantastic walking trail built into the streets of Dijon, quite literally. 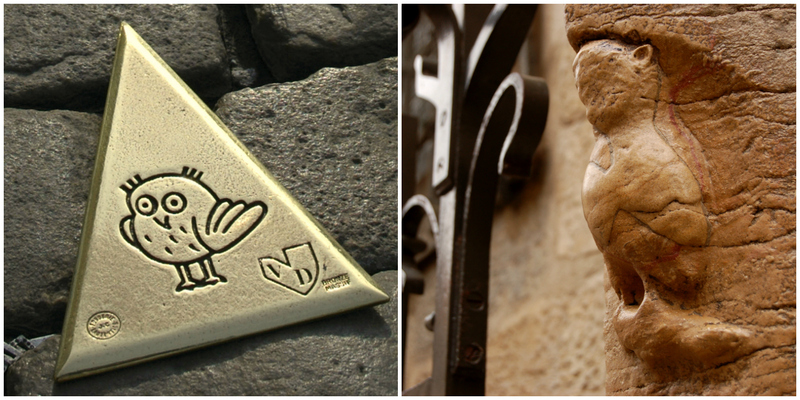 Just follow the bronze markers embedded on the paving stones, and discover all the main sites of interest in the city. There’s an app that you can download for free which acts as an audio guide. It takes about two hours at an easy clip, and then you can go back to explore further, if you saw something that piqued your interest. 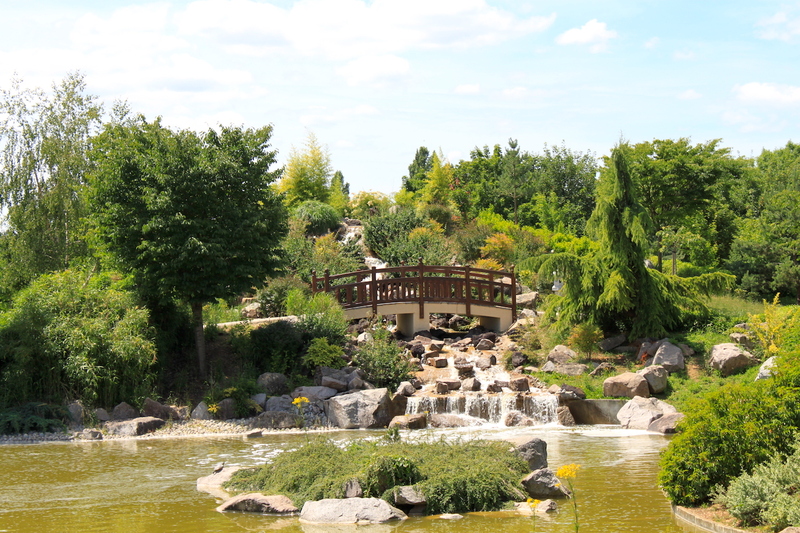 There are a number of stunning parks in and around the city that are easily accessible by bike or tram. From the port on the canal, to the lake or the botanical gardens, they offer a lovely respite from sightseeing and a scenic spot for a gourmet picnic. No need to break the bank in a pricey hotel. The French version of a bed and breakfast is called chambres d’hôtes and you can find small places full of charm and character. As with everything else, check reviews from previous guests to see if it’s a good fit for you. For a week or longer, self-catering gîtes are a cheaper alternative to a hotel, allowing guests to rent a flat or a house that is fully equipped so that means that you can cook your own meals for some extra savings. As with any international city there’s always the option of online apartment or room rental sites, couchsurfing and hostelling. 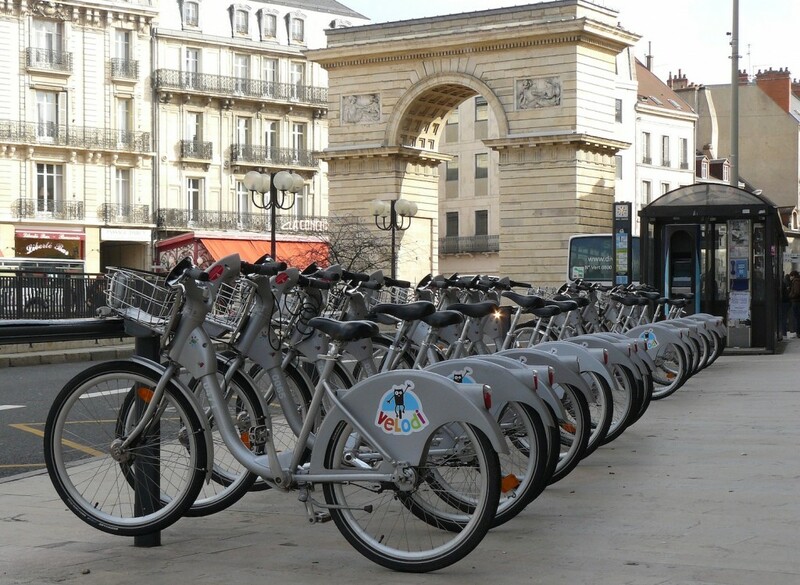 Dijon has a very efficient and inexpensive transport system, and a popular mode of transport is the bike-share rental plan called Velodi. It’s not only fun and good for the environment, it’s practically free. There are hire stations all over town and all you need is a credit card and a mobile phone, or prior registration online, to obtain your personal code. After that, with only €1 for the seven-day pass, the first 30 minutes are free and the rest of the time is paid at a nominal rate. By simply exchanging the bike every half-hour and picking up a new one the counter goes back to zero will keep the cost to an absolute minimum. 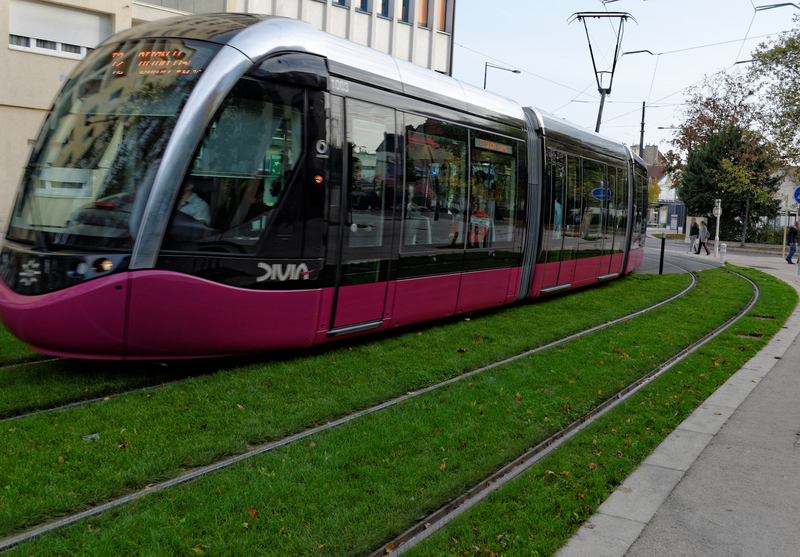 There are two tram lines conveniently numbered T1 and T2. The service is inexpensive, punctual and efficient. There are ticket dispensers at most stops, where you can pay by credit card for a single trip, full day or multiple day pass. Identify your tram by the final destination in the direction you want to go, hop on and validate your ticket on every trip. It’s a simple as that.